Brad Cowell is the Owner of SERVPRO® of Highland Park/Deerfield. He graduated from the University of Illinois and has always loved construction. He has worked for the #1 private home builder in the country, Kimball Hill Homes, before his entrepreneurial spirit brought him to own a SERVPRO®. His credentials with the Institute of Inspection Cleaning and Restoration Certifications (IICRC) are in Water Restoration Technician, Applied Structural Drying, Fire and Smoke Restoration Technician, Applied Microbial Remediation Technician, and Odor Control Technician. He further holds a lead renovator certificate, trauma scene clean-up certificate, and subrogation, and all of SERVPRO® Employee Certification Training Programs in Crew, Water, Fire, and Carpet & Upholstery. 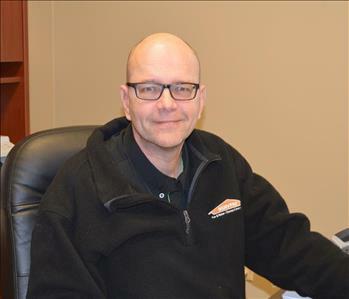 Tom Marquardt is the Production Manager at SERVPRO® of Highland Park/ Deerfield. He has over 25 years of construction experience and expertise. He has a wealth of knowledge in cleaning and restoration and has Institute of Inspection Cleaning and Restoration Certifications (IICRC) in Water Restoration Technician, Applied Structural Drying, and Fire and Smoke Restoration Technician. Besides also being lead certified, he also has the SERVPRO® Employee Certification Training Programs in Crew, Water, Fire, and Carpet & Upholstery. 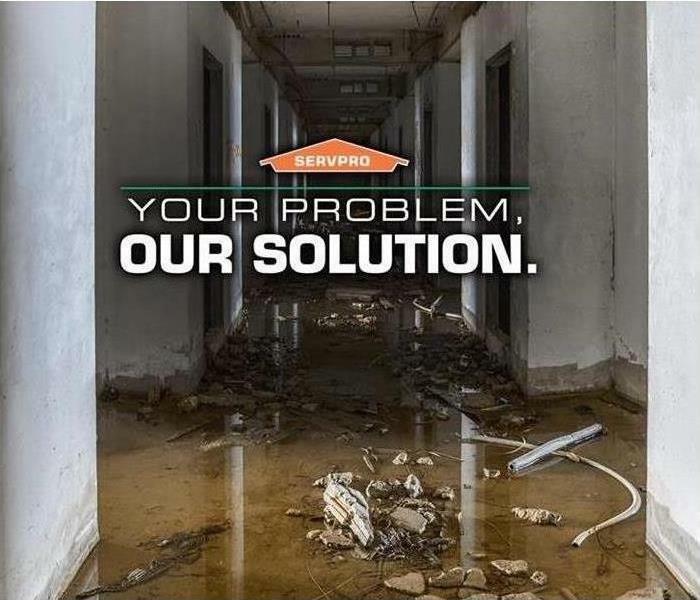 Dave Brenner is the Reconstruction Manager at SERVPRO® of Highland Park/Deerfield. 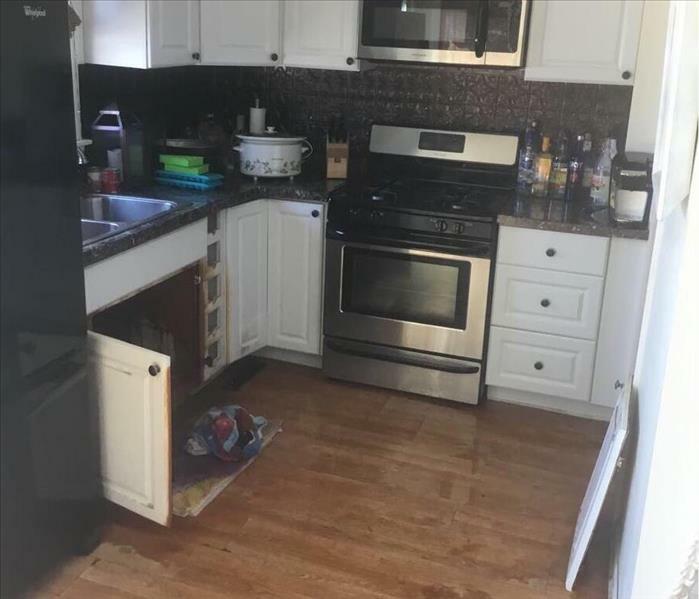 He has over 40 years of construction experience. He loves working in construction for a new challenge each day. 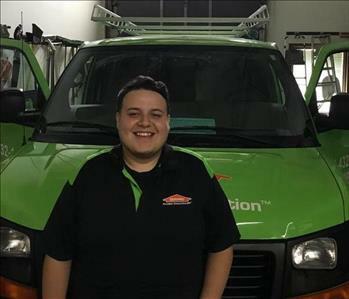 Jonathan Salcedo is one of the crew members at SERVPRO of Highland Park/Deerfield. 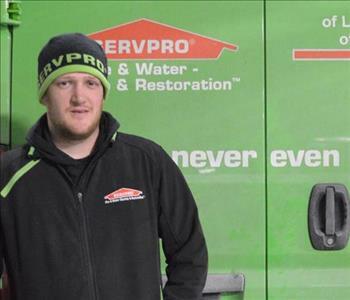 Jonathan has been with SERVPRO for almost 1 year. He will be going to earn his Institute of Inspection Cleaning and Restoration Certification (IICRC): Water Removal Technician (WRT) in the near future.